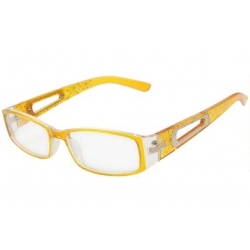 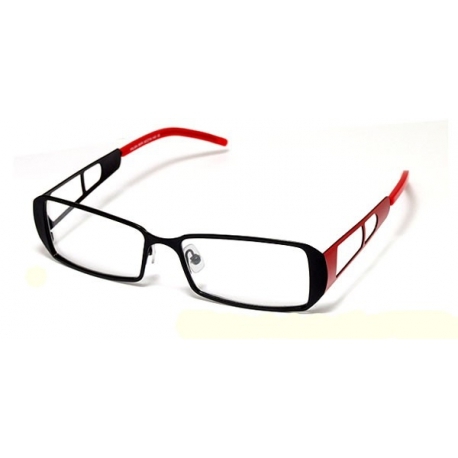 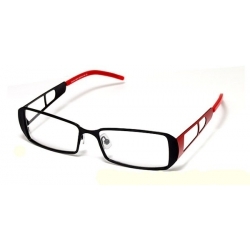 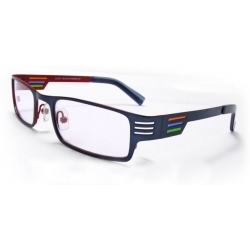 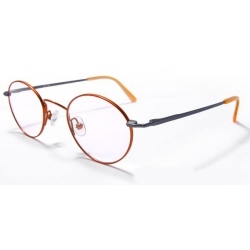 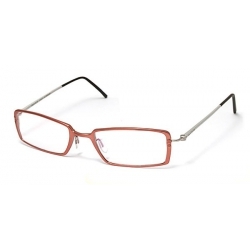 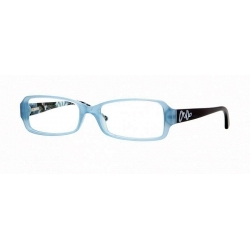 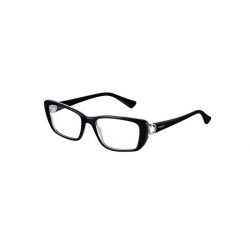 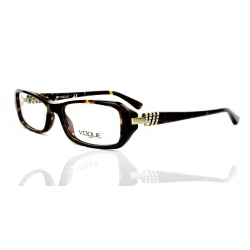 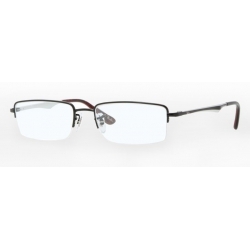 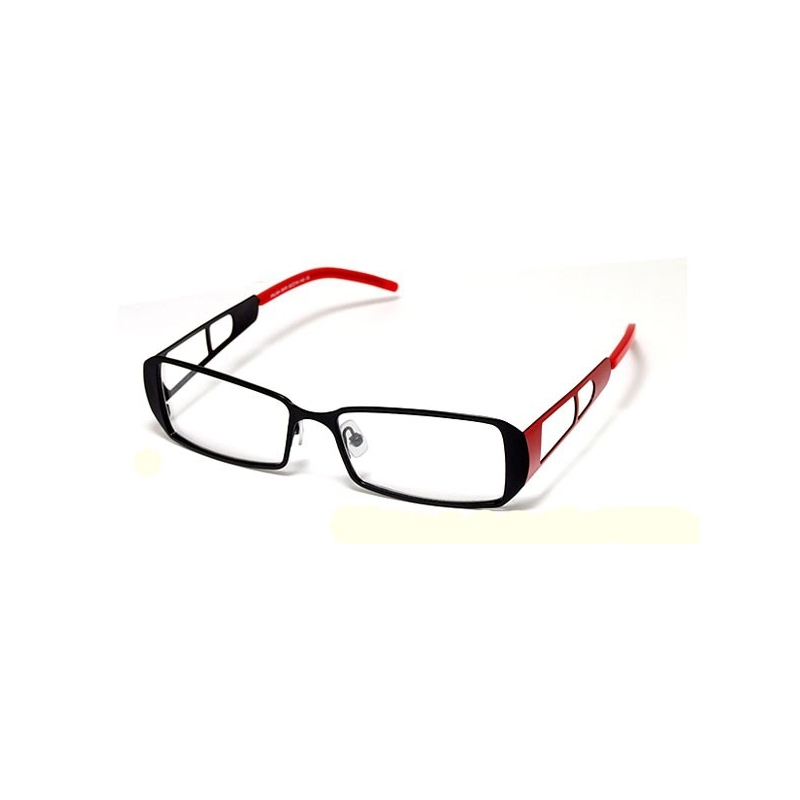 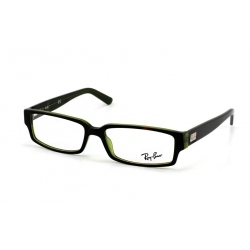 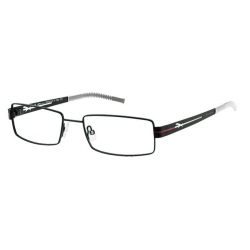 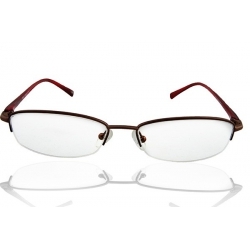 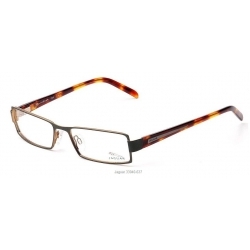 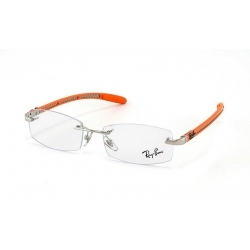 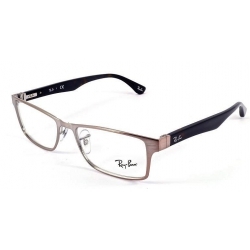 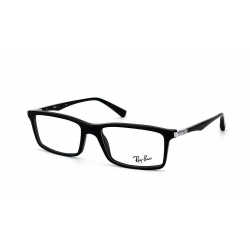 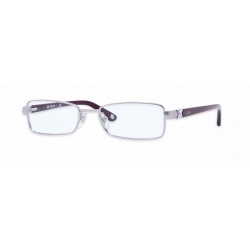 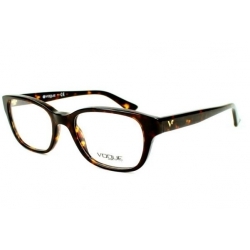 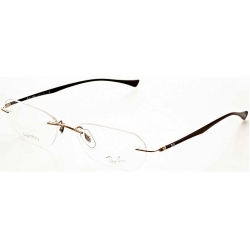 This Full Rim Optical Eyeglasses Frame is a great way to embellish your eyes like clothes enhances your body. 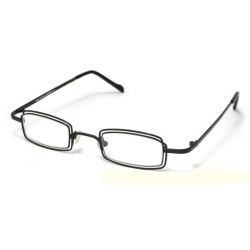 It is constructed with stainless steel frame and plastic arm end covers for long time use. 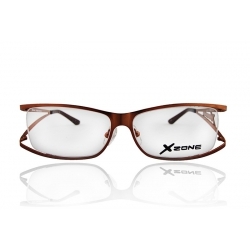 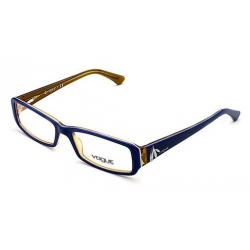 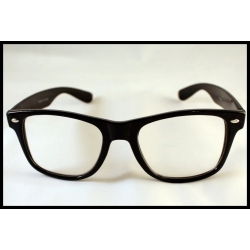 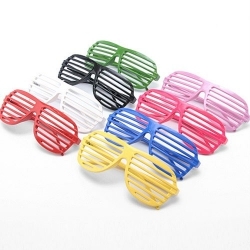 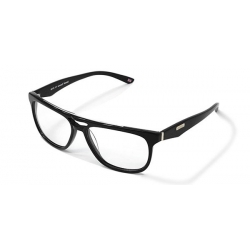 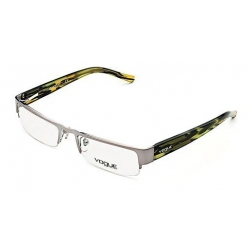 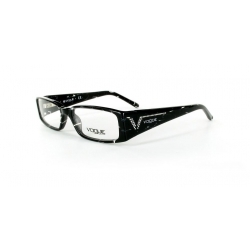 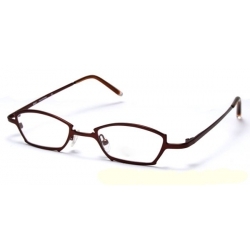 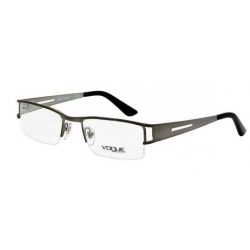 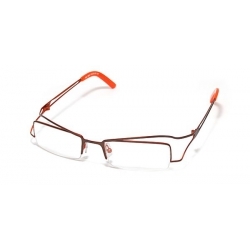 This excellent and durable Optical Eyeglasses Frame can easily match any type of outfit. 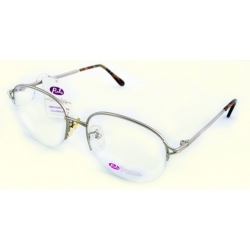 Constructed with stainless steel frame and plastic arm end covers, this Ladies Eyeglasses Frame is durable to use a long time.